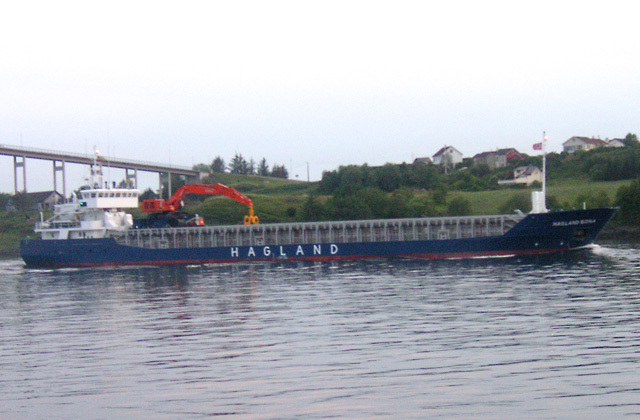 Vestland is chartered to Hagland Shipping. Managing owner is Vestfrakt AS. Bowthruster 300 HP, steel stanchions for pulplogs on deck, air draft 16.80 m less actual draft.